See more information and photos of Fantasy Lanka Tours or Send Message. Fantasy Lanka Tours – Could not have asked for more!!! 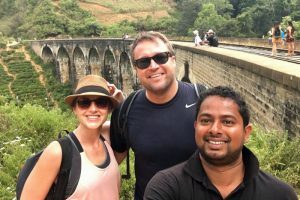 Fantasy Lanka Tours – The best tour company in Sri Lanka! Fantasy Lanka Tours – The best driver, fantastic tour!! Fantasy Lanka Tours – Really Nice and safe driver, great tour!